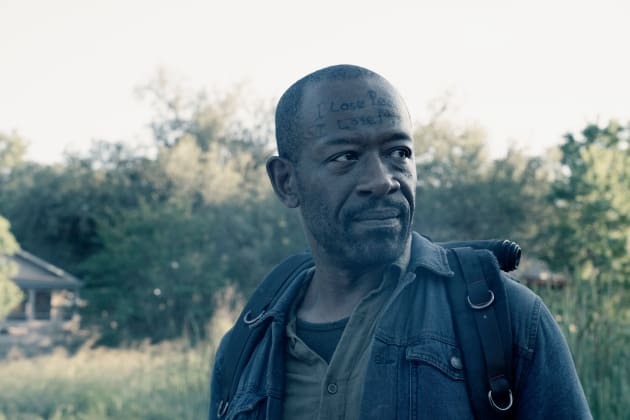 Could Morgan (Lennie James) be on the run again or does he have a plan to help his friends? Fear the Walking Dead Season 4 Episode 16: "...I Lose Myself"
case, but I think it applies to this woman too. Morgan: I still gotta try though. John: I know you do. Permalink: I know you do. Morgan: She's stuck. Whatever happened to her, she thinks killing is the only way. John: How you gonna convince her otherwise? 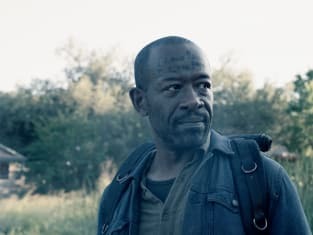 Morgan: Because I understand her... I used to be her. Permalink: Because I understand her... I used to be her.